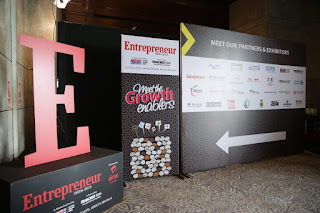 In New Delhi, 24 July 2015 Entrepreneur India Media has cultivated and inspired this way of life for business owners for over last four decades globally. Published in more than 6 countries, the magazine has reached over 6 million in terms of circulation. The website –Entrepreneur.com receives more than six million unique visitors each month. Entrepreneur enters Indian market to bring innovative thinking, leadership, the desire to achieve personal excellence with every pursuit from across the globe to enrich Indian Entrepreneurship. Here are official word by different personals about entrepreneurship in India. “India is the fastest growing Entrepreneurship market in the world. 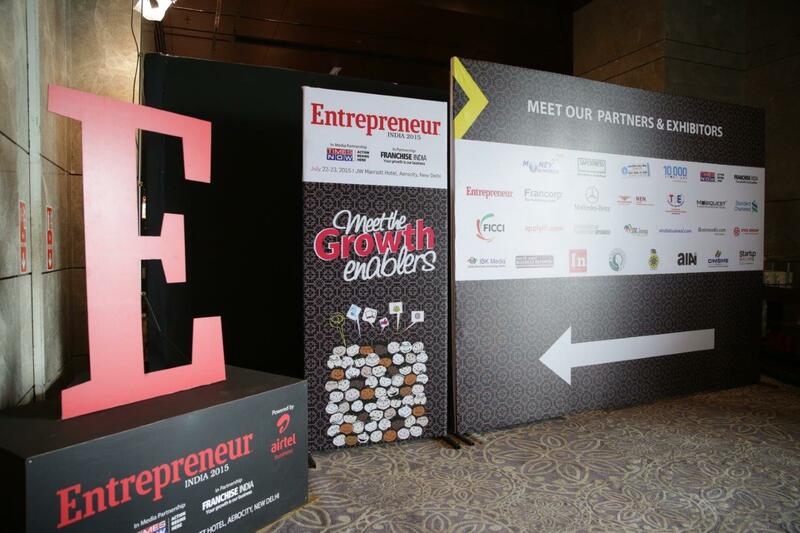 The aim of the conference is to bring together business leaders from all walks of entrepreneurial undertakings, and share ideas and insights into leading edge issues relating to entrepreneurship in India”. “Entrepreneurship is a lonely process. In India there is lack of platforms for investors as compared to other countries, only 5% of startups gets financial support"
More than 700 entrepreneurs were present listening to 50 + most visionary entrepreneurs, from India and Overseas , including, Mr. Neeraj Gupta, Founder & MD of Meru Cabs, Mr. Rajat Tandon , Vice President-Start-up's, NASSCOM, Dr. V.A. Shiva Ayyadurai, Inventor of Email, Systems Scientist & Founder, Innovation Corps & CytoSolve, Inc., Mr. Advitiya Sharma, Co-Founder, Housing.com among others. So this seems to be the future of the startups in India. If you want to start new startup then must consider this. So you can get what you want. Share your views for the same in comment. Stay tuned for more. Thanks fro reading.